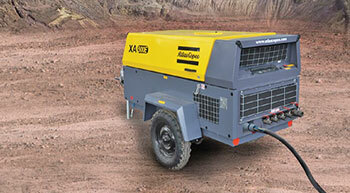 The electric range of compressors from Atlas Copco offers different pressure and flow combinations so that customers can now experience the full power of electric. Tower crane manufacturer Linden Comansa unveiled its new design of tower crane cabin at the Vertikal Days in the UK for the first time. 'The squared shape is new and ideal', 'It's very spacious and bright', 'Uses flat glass, to avoid distortion and be able to easily replace it if necessary', were some of the comments heard at the Vertikal Days show regarding Linden Comansa's new cab, shown to the public for the first time. 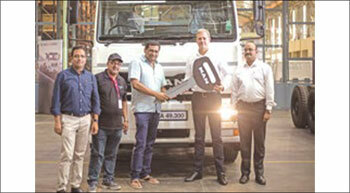 MAN Trucks India rolled out the new CLA EVO range of trucks. 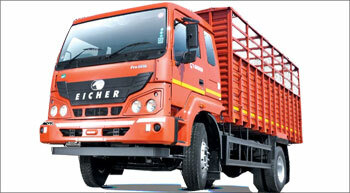 The initial units were delivered to customers recently at the company's facility in Pithampur, Indore. 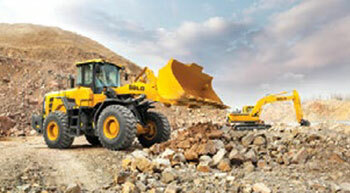 SDLG has launched three new F-series wheel loaders in Southeast Asia: the L956F, L958F, and the L968F. Immediately available through SDLG dealers in Indonesia, Malaysia, Myanmar, and the Philippines, these wheel loaders are suitable for the moving of stockpiled materials in environments such as quarries, batching plants and coal mines, according to the company. 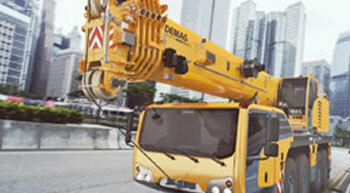 Terex Cranes announced multiple product updates to the Demag AC 100-4L all terrain crane. The redesigned AC 100-4L crane features a new design that improves lifting performance, especially when working at steep main boom positions. 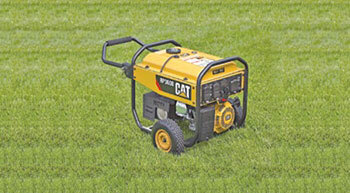 Caterpillar is expanding into the home and outdoor power category with the introduction of the Cat® RP Series of portable generators. The RP Series is designed to provide reliable, convenient power for both professional contractors and retail consumers. JCB India offers a new range of road compaction equipment with three products - the VMT330 (3T class mini tandem roller), the VMT 860eco (9T class tandem roller) and the JCB116 (11T class soil compactor). The JCB116 soil compactor is the latest addition in the JCB's road compactors portfolio. The new generation of Genie XC boom lifts are designed to exceed customers' expectations.